Andrea enjoys featuring a variety of genres because for her, music goes so far beyond these limitations. 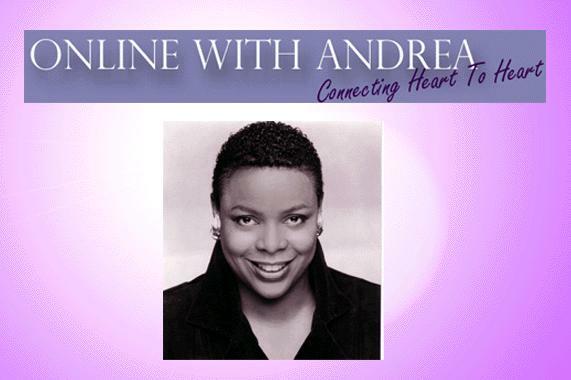 Online With Andrea, hosted by Andrea Garrison is a multi-dimensional program giving YOU the listener an in depth view of our artists and what they do to create their music. The program features a variety of music and guests from around the world. Andrea is the Author of The Crossing Over of Mattie Pearl and In The Presence Of Angels, Co-Author of a children’s book Abernathy The Basset Hound and the Founder and CEO of The Mattie Pearl Foundation. Thank you for staying connected to Online With Andrea here on Thursday’s at 5pm Eastern New York City time on Aiiradio.net!!! Enjoy the journey!! !